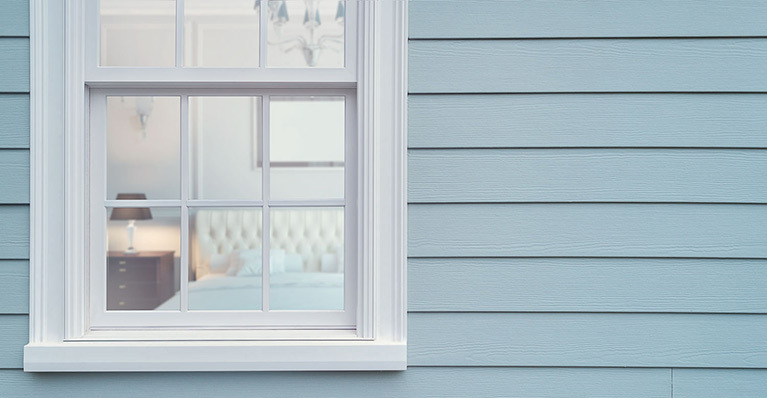 The warmer months are a time to replace windows in your home, especially if they are old wood windows, showing the wear of the elements, including the expansion and contractions in the heat and cold of summer and winter. When it comes to replacement windows, fiberglass and vinyl are two popular options. In deciding which is better for your home, there are a few criteria you can bring to bear, including cost, appearance, energy efficiency, durability and maintenance. Fiberglass is composed of a thermoset resin – a mixture of resin and liquefied glass fibers. This provides superior structural reliability and a material that is up to nine times stronger than vinyl, less prone to warping. Because fiberglass contains glass, it expands and contracts at the same rate as the glass of the window, reducing the likelihood of seal failure. Over time, vinyl windows will weaken from the weather cycles of contraction and expansion, and the buildup of heat in the space between the windows, blinds or curtains. With both vinyl and fiberglass windows, you have a wide variety of colors and styles to choose from. But vinyl cannot be repainted, so you will be unable to change colors down the road. 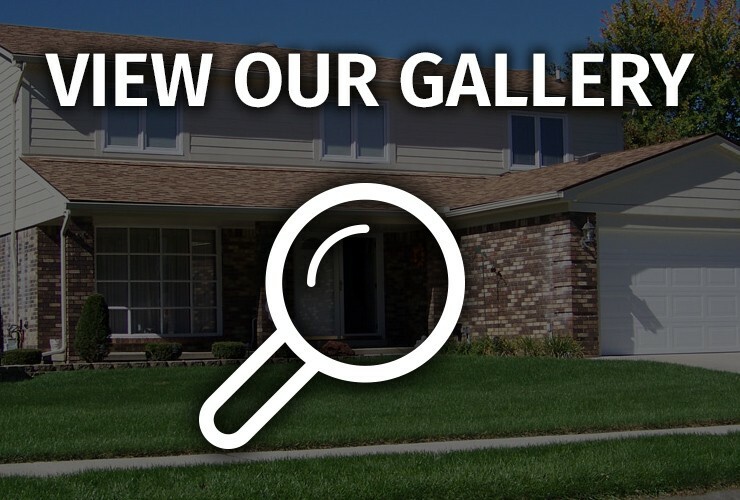 Fiberglass frames, on the other hand, can be repainted so they match any trim on your home. Both windows are equally low maintenance. But vinyl replacement windows cannot be repaired, so if you get a crack or break in the glass, you have to get a whole new window. With fiberglass you can keep the frame and just replace the glass. Because vinyl is not as strong as fiberglass, you need more material for the frames, reducing the glass space. Fiberglass frames can be narrower, expanding the glass real estate and letting in more light. The two have equal insulation values. Their hollow spaces can be filled with insulation, reducing the intrusion of outside temperature. It requires less energy to manufacture fiberglass than vinyl replacement windows. Fiberglass is also made with recycled glass, while vinyl contains very little recycled material. As your professional window contractor, John McCarter Construction can give you a full rundown of the benefits and drawbacks of vinyl vs. fiberglass windows. Schedule a free window consultation.